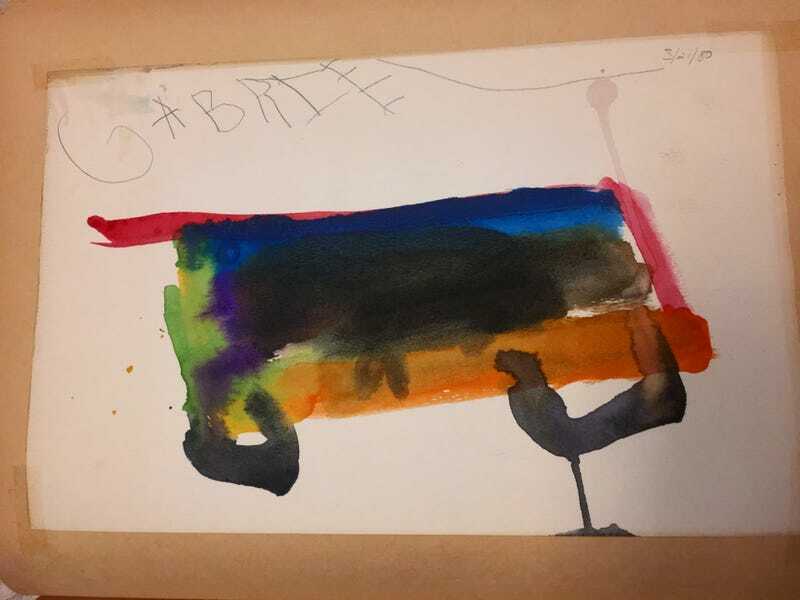 “Race Car”, watercolor on paper; 3/21/1980. This is from my early impressionist period, painted just months after attending the 1979 United States Grand Prix at Watkins Glen. This lost masterwork was uncovered in the treasure trove of awesomeness from my childhood at my mom’s house. I’ve been an Opponaut my whole life.